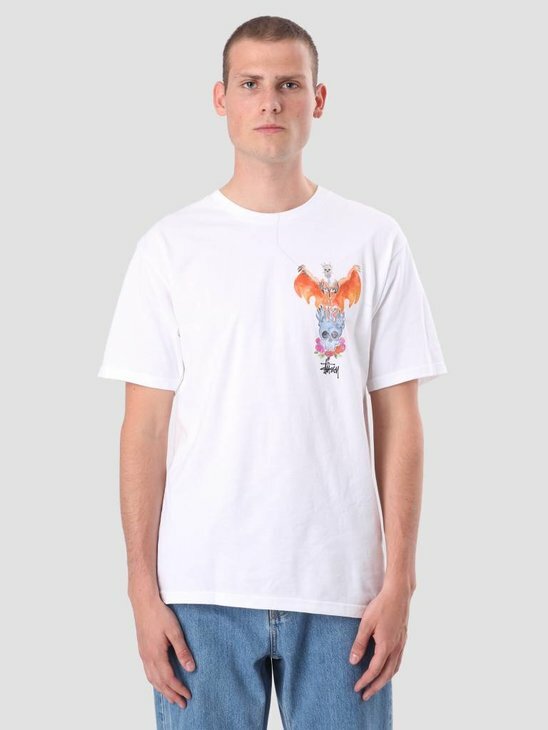 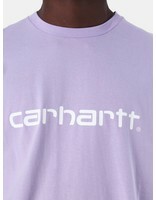 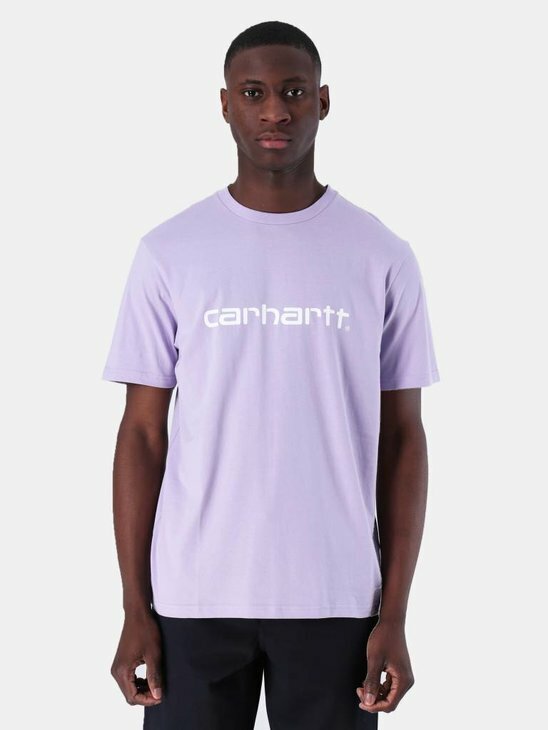 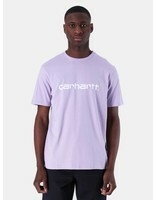 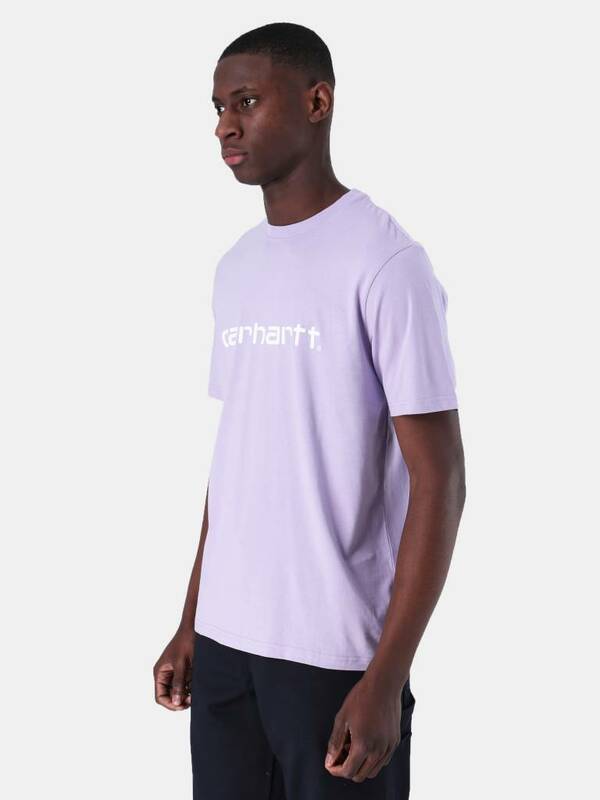 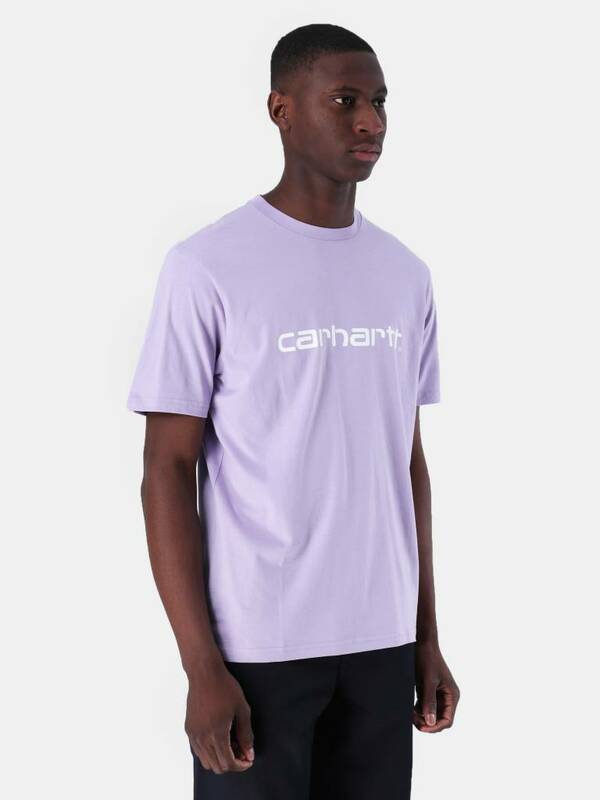 Carhartt WIP Script T-shirt Soft Lavender White. 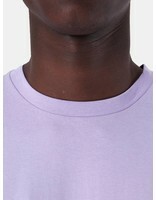 This cool ''lavender'' color Tee is a flinch different from your daily shirts. 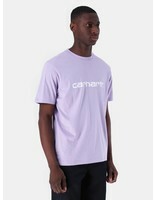 The summer feeling and happy look makes sure your outfit shines. 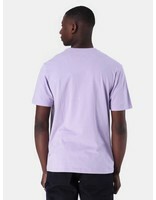 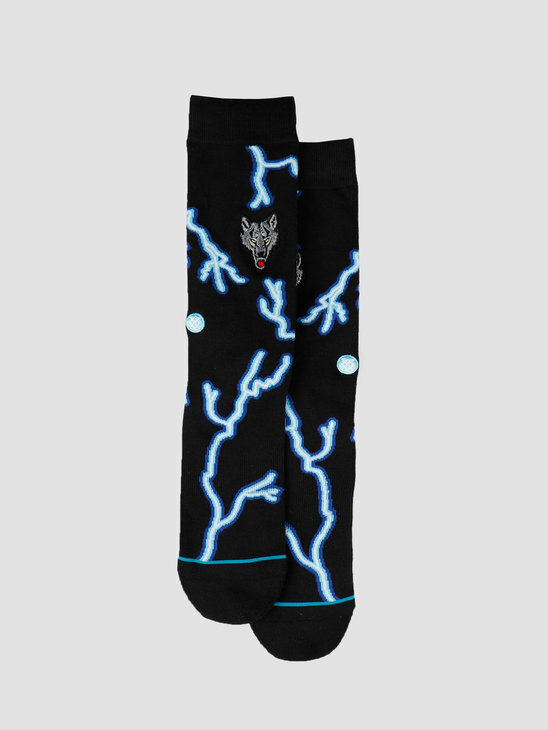 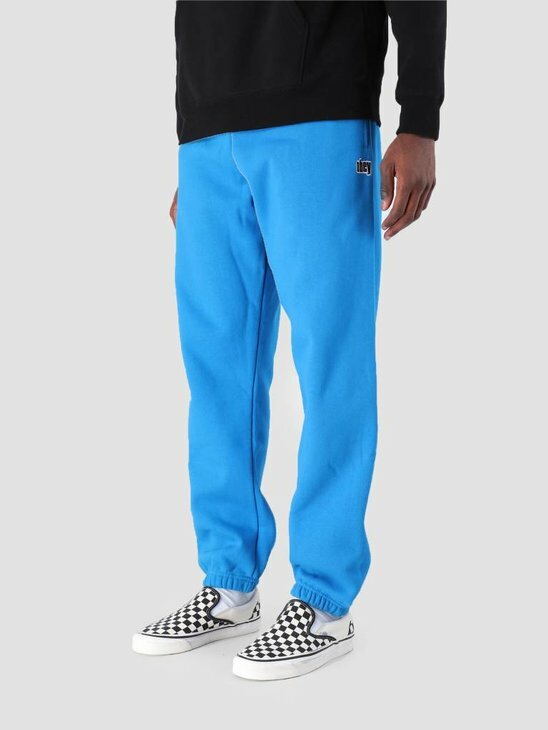 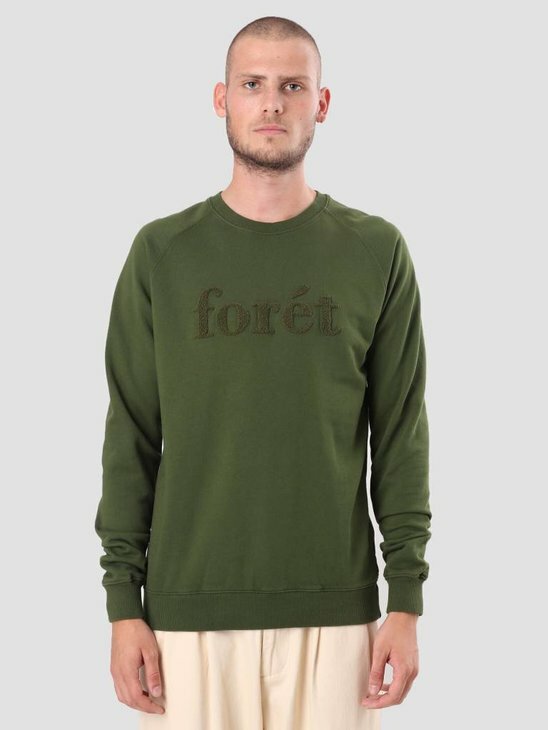 Made of 100% high end cotton.